I ate a pound of snap peas last night. That’s it. No protein. No starch. Just a big ol’ bowl of snap peas. Whenever I make something that I really love, I tend to overdo it. 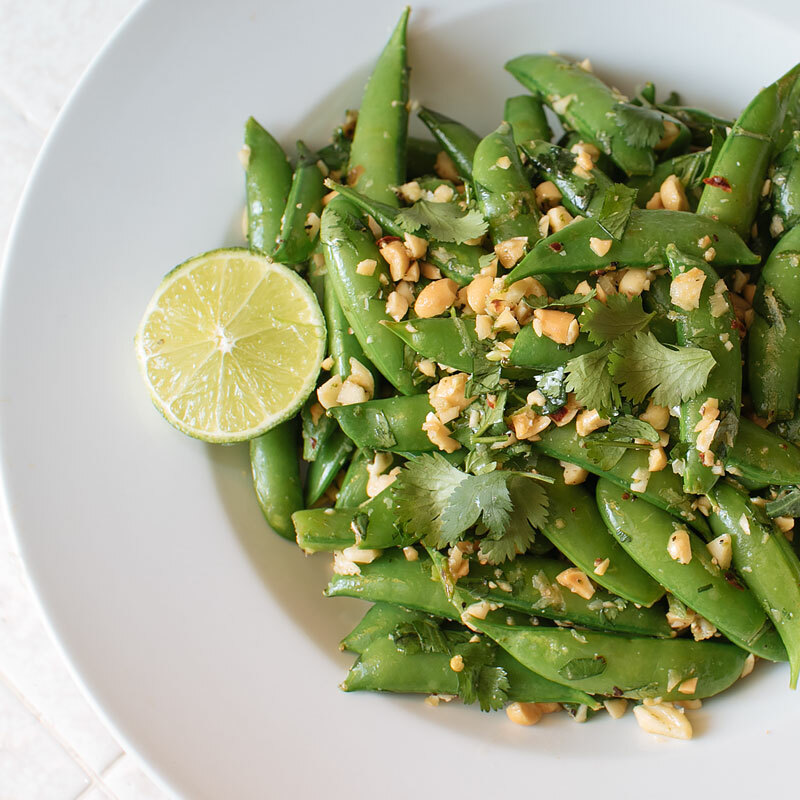 I’ve made this snap pea recipe 3 times in the past week and I can’t fathom being sick of it any time soon. 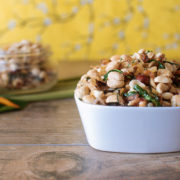 The flavors remind me of pad thai; there’s a little spice from the chili, a little sweetness from the peas, a some crunch from chopped peanuts and the sour citrus burst of the lime zest. 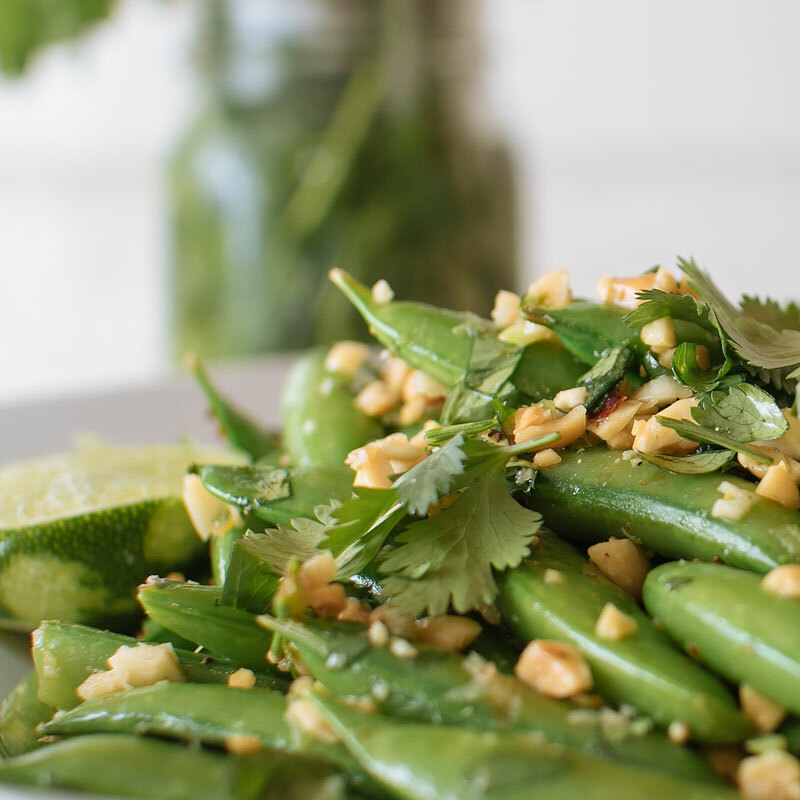 And, the snap peas are *really* quick to cook. 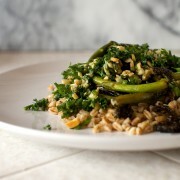 That, along with cilantro, keeps the dish really bright and fresh. Sometimes I add a little splash of fish sauce for an umami kick, but that’s totes optional. 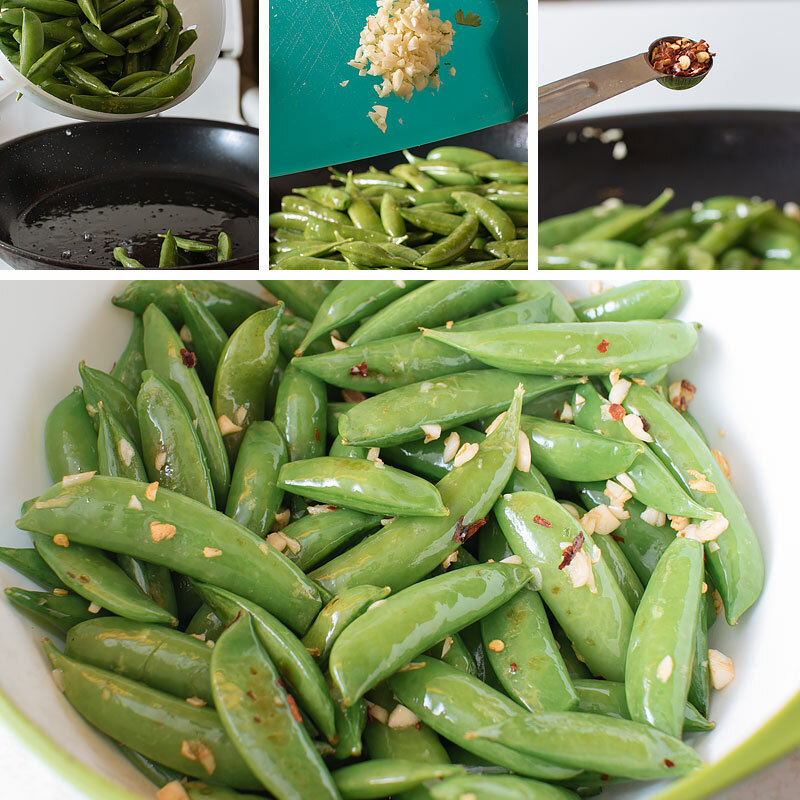 This recipe also works with snow peas, green beans, long beans, and bok choy. 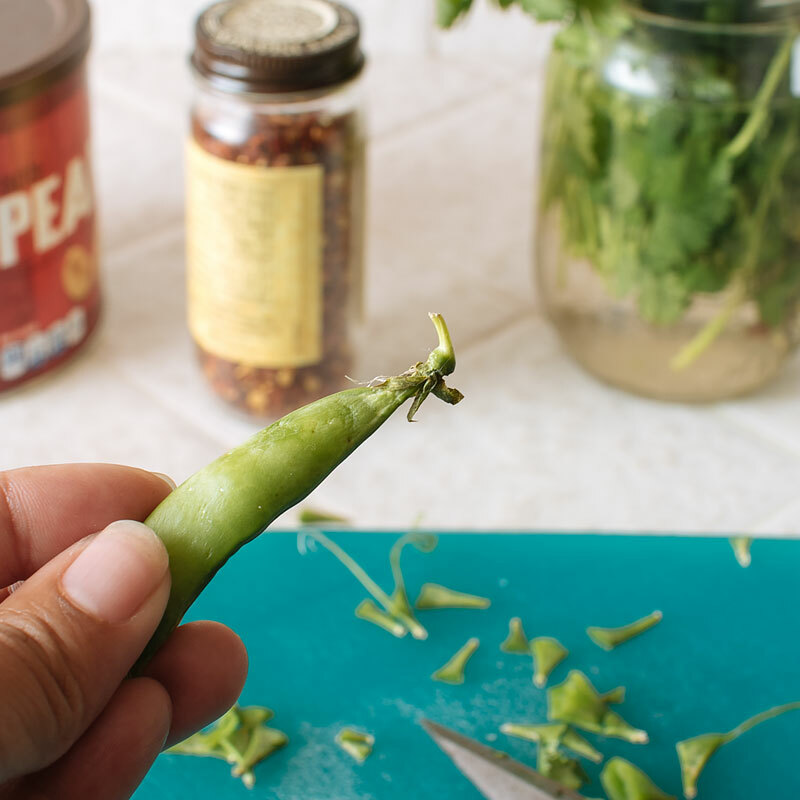 Trim the ends off the snap peas. 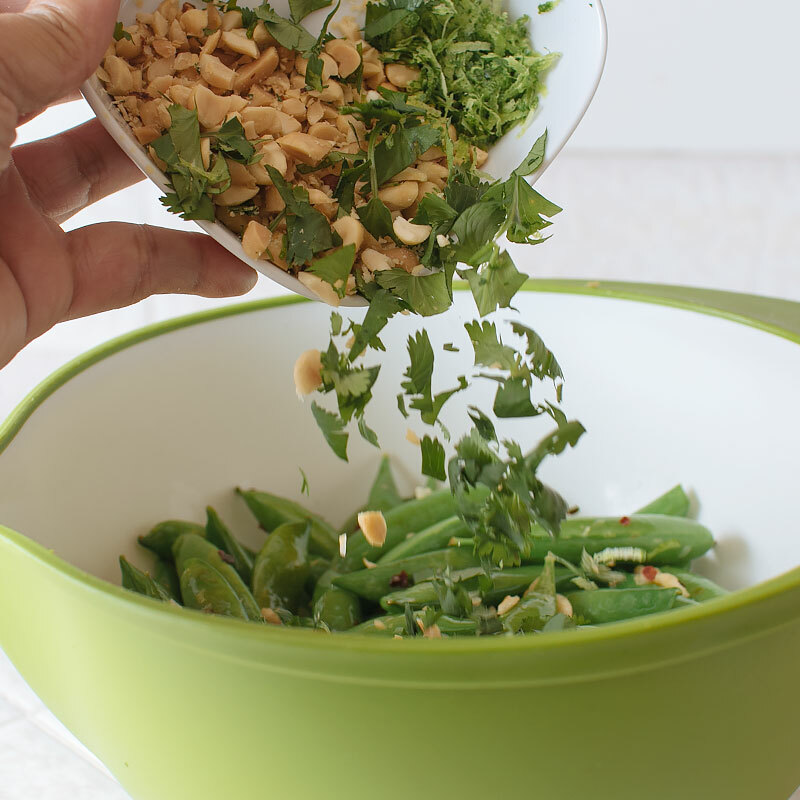 Get the rest of the ingredients prepped – zest the lime and chop the cilantro and peanuts. 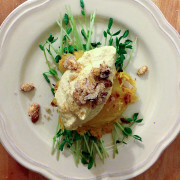 Note: The lime zest *makes* this dish. Heat the vegetable oil in a large pan over high heat. 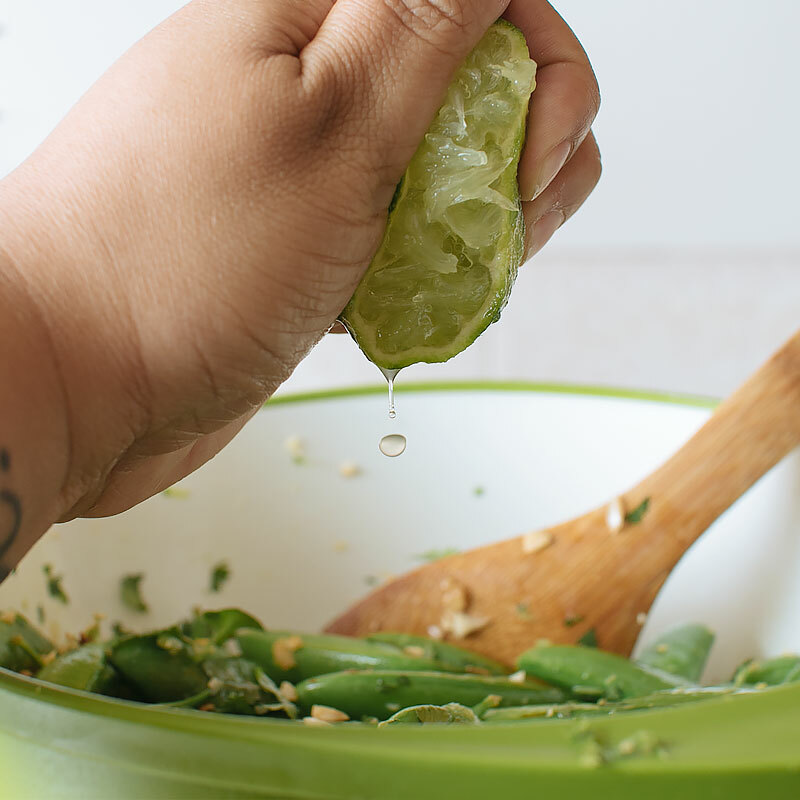 Add in the snap peas and saute for 3-4 minutes, until tender but still crisp. Add in the garlic and the chili flakes and sauté another 30 seconds, keeping the pan moving or constantly stirring so the garlic doesn’t burn. 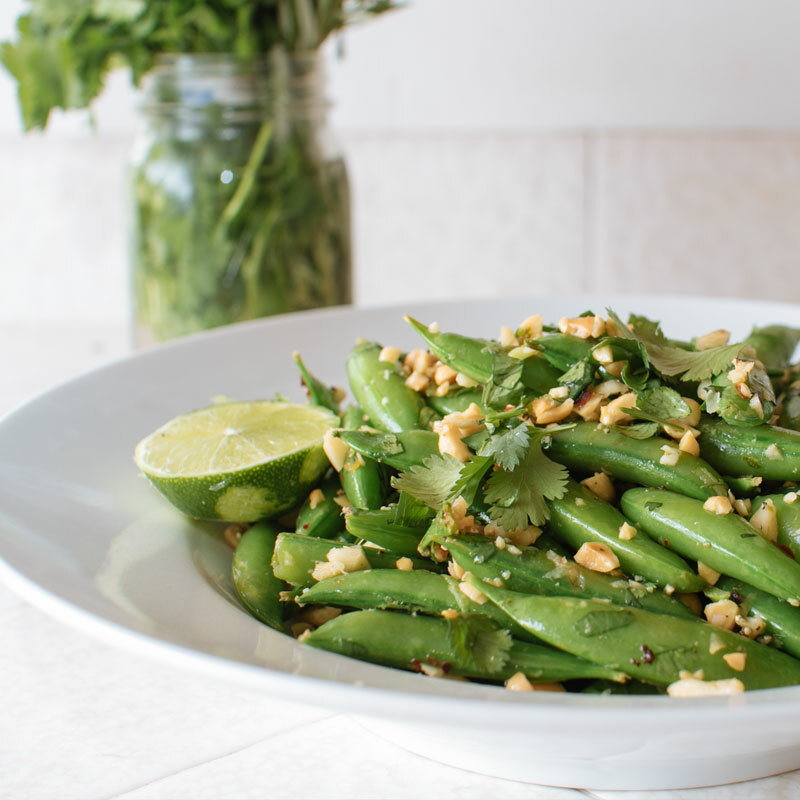 Place the sautéed snap peas in a bowl and add in the chopped cilantro, chopped peanuts and lime zest. Squeeze in the juice of half a lime and add a splash of fish sauce, if you like. Taste it. Adjust salt, pepper, lime juice, chili flakes etc as desired. Sometimes (most times) I use the juice of a whole lime. I like things sour. 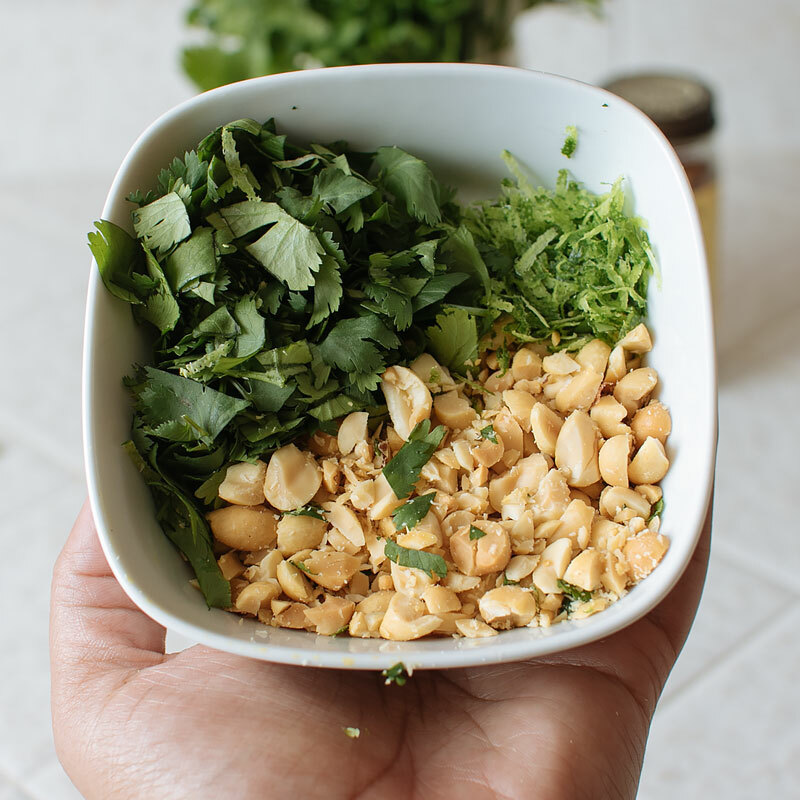 Garnish with additional chopped peanuts and cilantro if you like. In a large skillet, heat vegetable oil over high heat. Add in snap peas and sauté over high heat for 3-4 minutes, until they are tender, but still crisp. Add in garlic and chili flakes and sauté another 30 seconds or so, until the garlic is fragrant, being sure to keep the pan moving / constantly stirring so the garlic doesn’t burn. 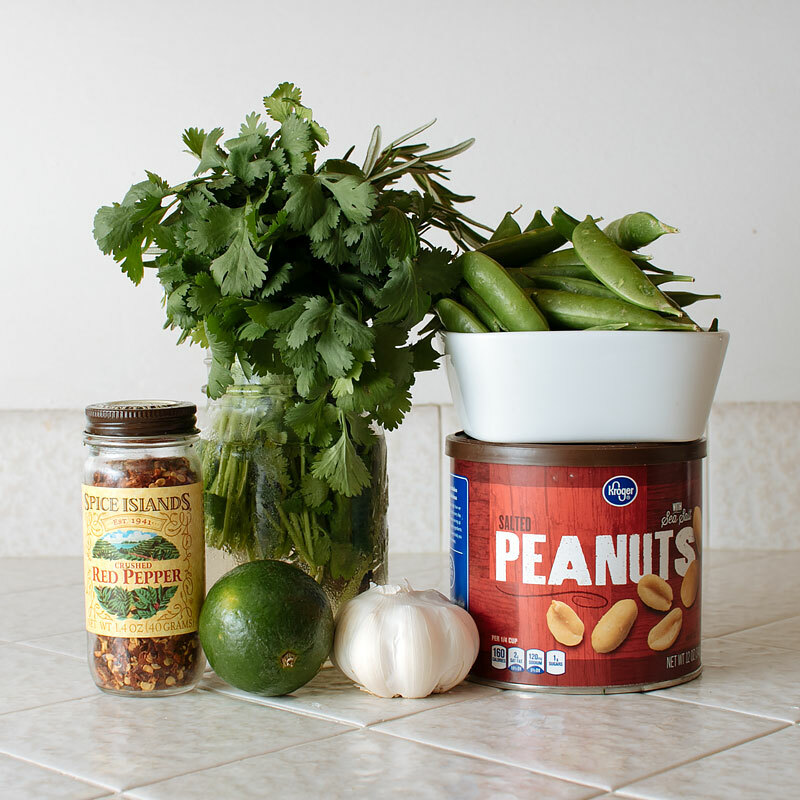 Place the snap peas in a bowl and toss in the chopped peanuts, chopped cilantro and the zest from the lime. Add in the juice from 1/2 the lime and a splash of fish sauce, if using. Taste and adjust seasonings - salt, pepper, more lime juice, more fish sauce, etc. 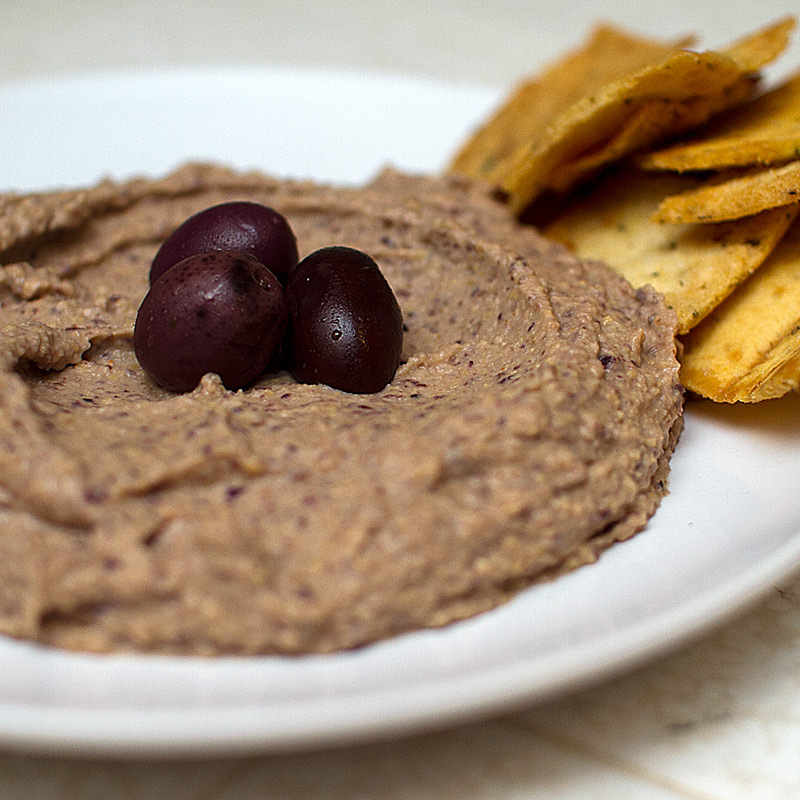 Garnish with additional cilantro and chopped peanuts, if desired. 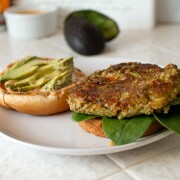 Nutritional information is estimated based on the recipe above. YUM! 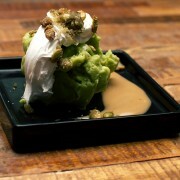 I am obsessed with snap peas and this looks amazing! 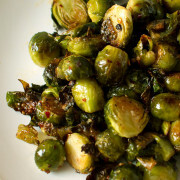 What a great side dish. Pinning! 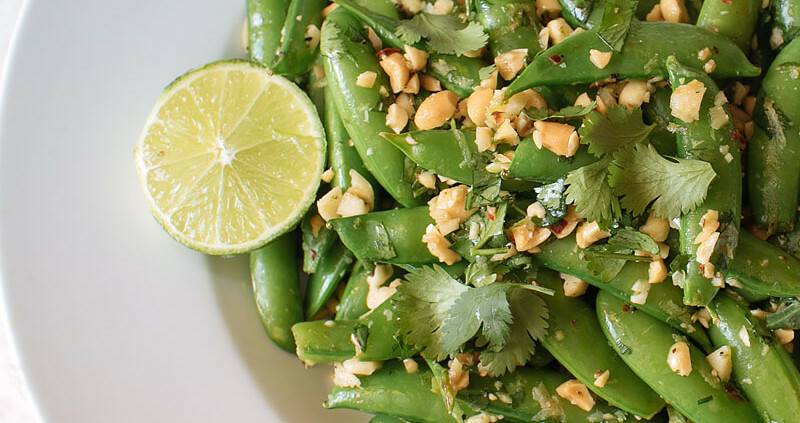 Yum, these snap peas look really tasty!